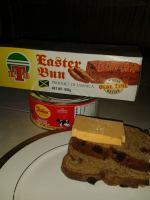 Real Jamaicans known there is no better way to start the day than with a haughty breakfast! By now you probably know that we are traditionally, an island of hard working people. And back in the days, when the men would have to get up in the wee hours of the morning to go out in the fields, it is the their breakfast that would have to keep them until lunch. Their wives also, would have to be up and about for a long day of working too! And one of popular meals to get off to a great start is... wanna guess? 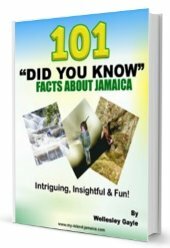 I cannot begin to count the number of porridges I have heard about here on the island, but by far the most popular ones are the cornmeal, oats, hominy, banana and peanut porridges. Yup, I will now share three (3) of my personal recipes with you! 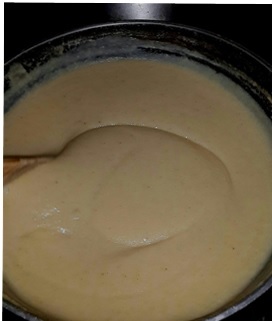 Cornmeal porridge is by far the most popular of all the porridges here in Jamaica. Like it’s name suggest, it is made from cornmeal and is one of the easiest porridge to prepare. Its early in the morning, but mama is already up and breakfast is prepared. The windows are open to let in the nice cool breeze and the smell of the morning dew greets as you sit on the kitchen’s back steps. Your cousins are all there and you are looking out on the mountains. Seriously though, the cornmeal porridge isn’t complete without a slice of bread or excelsior water crackers!! Note: I do this to break the cornmeal down a little more and make it easier and creamier when cooked. You can just chose to soak it, then mix, in a little water if you prefer. Put stove on lowest flame and stir thicken cornmeal for another minute or two. WARNING: Do not leave pot uncovered if you are stepping away from the stove, the mixture will boil and shoot out like hot lava splattering and possibly burning you! Turn off stove. Mix half pack Lasoy in small amount of water until its almost the same consistency of the condensed milk only a little more watery. Add Lasoy, vanilla, spices and sweeteners to the cornmeal and mix until all the ingredients are combined. 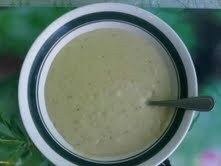 Banana porridge (well to me) is like a delicacy here in Jamaica. This porridge is not prepared as often as the others. But whenever banana porridge is prepared and prepared just right, it is my personal belief, that it beats all the other porridges buy a long shot! Turn off flame. Serve hot and enjoy with bread or crackers while hot. 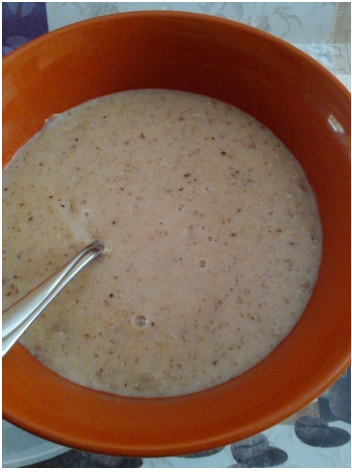 Peanut Porridge, Jamaican style, is very popular with the locals (especically the men) and is definitely a favorite! You can find “porridge men” selling peanut porridge all over the major towns especially in the mornings. Turn flame to the lowest and stir for another minute . Add Vanilla, spices and sweeteners to taste. Mix well. Stir for another two minutes. Turn off flame and serve hot with bread or crackers. This is a rare one, certainly compared to the rest above, but this porridge it was one of my favorites growing up. It is made with left over rice and is similar in taste to the hominy corn porridge. I thought I’d share it with you as another way to use up your left over rice. Here’s my recipe! Turn flame to the lowest then add Vanilla, Spices and sweeteners. Turn off flame. Serve and Enjoy while hot. See, all pretty simple right? 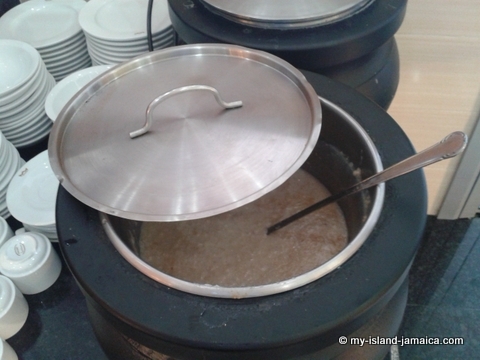 Now go and enjoy trying these sumptuous Jamaican porridge recipes! By the way, are you strapped for time to prepare them? Below are my recommendations of already pre-ready Jamaican porridge mixes.